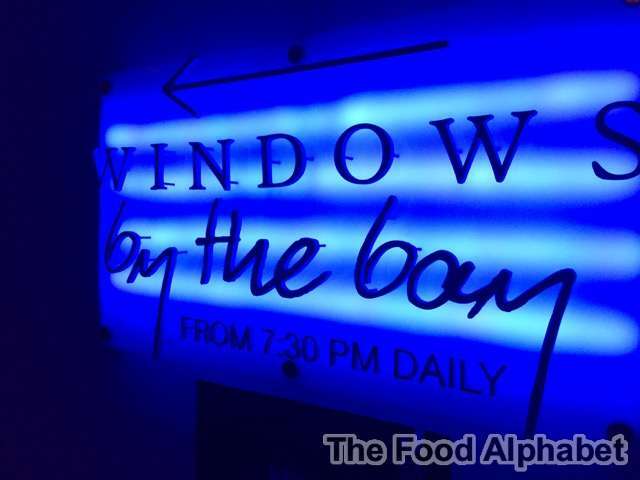 The Food Alphabet and More: Celebrations at Hotel Jen's First Anniversary! 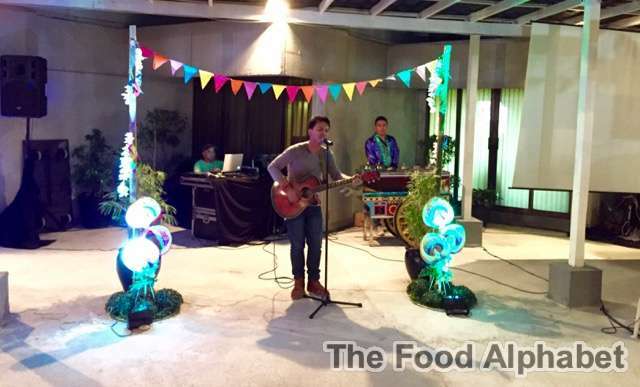 The celebrations started as friends and guests were serenaded by acoustic sounds of Filipino song favorites, guests sang along to familiar tunes as we prepare to partake in a grand feast of flavors. 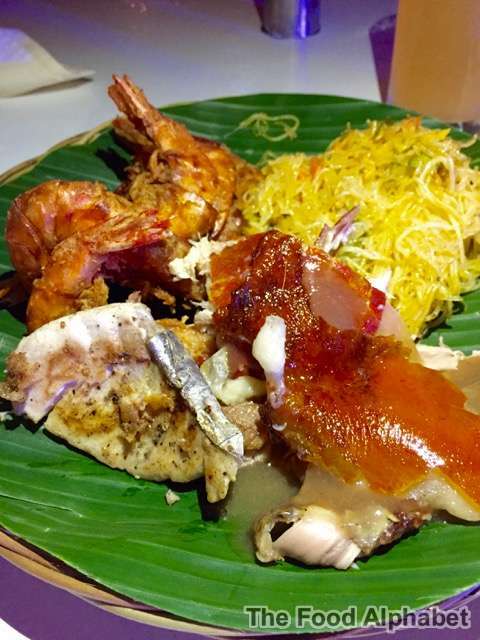 Staying true to the Filipino spirit, the buffet spread featured Filipino specialties, and we were mesmerized by Nilasing na Hipon (shown above), Inihaw na Liempo, Molo Soup, Bulalo Soup, Bihon Guisado and a whole lot more! But what is a celebration without the highlight of the night, the ever famous Lechon! 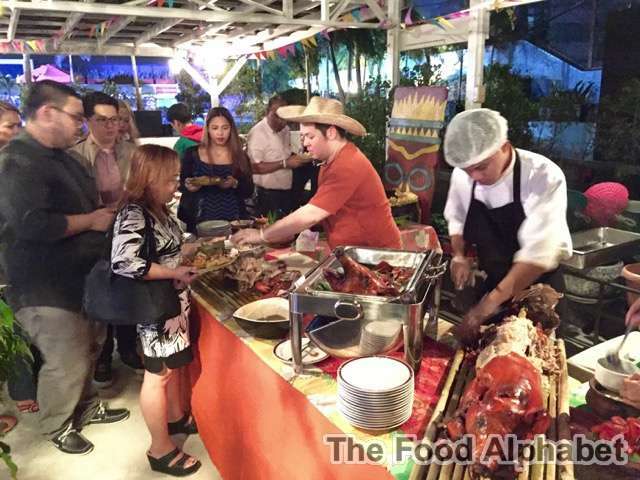 Guests were treated to unlimited servings of Lechon (Roasted Pig), up to their heart's content. 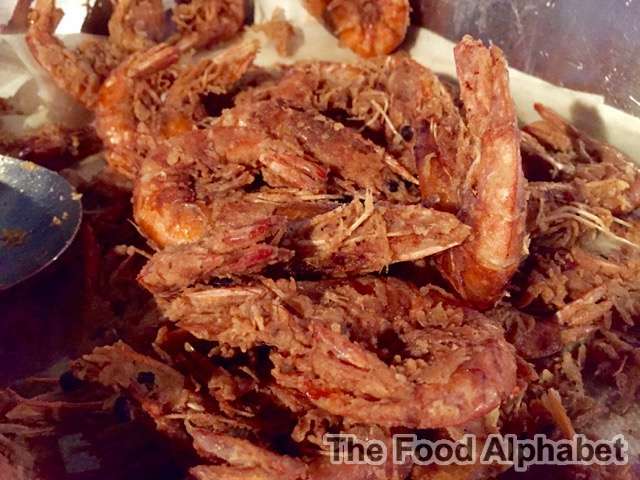 With crisp skin on tender and juicy meat, no doubt it made the celebration all the more festive. Now that is one fulfilling plate, with all my favorites, what more can you ask for! 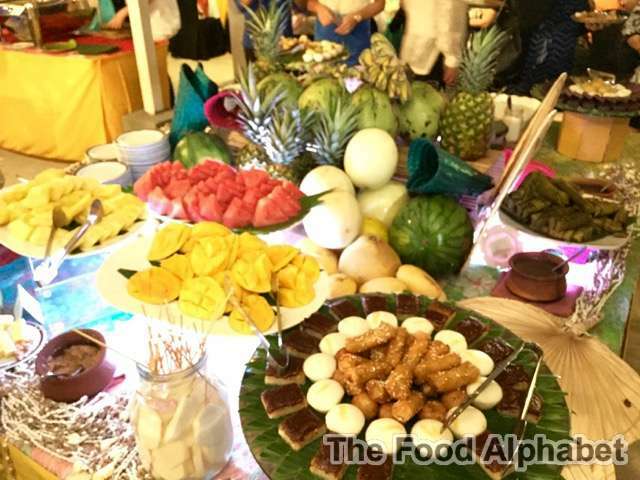 Sweet dreams are made of these, serving up Filipino favorite sweet delicacies is the perfect way to end the night, from suman, puto, turon, yellow and green mangoes with bagoong, I'm quite sure a little sweet would never hurt, right Doc...but wait there's more. 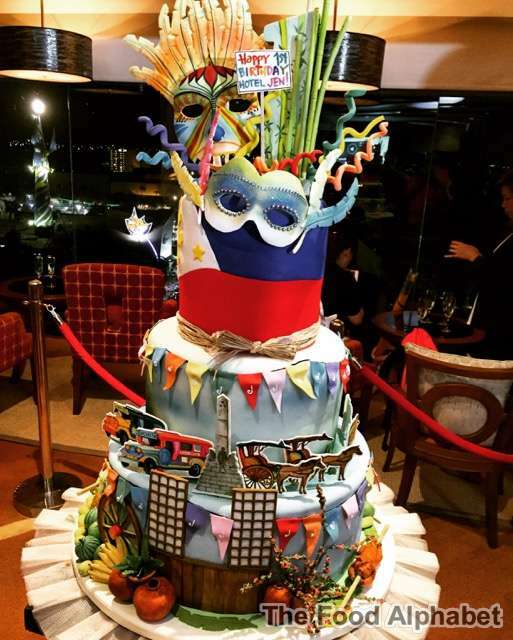 The celebrations continued as we went up to the top floor of Hotel Jen, making our way to Windows by the Bay, where a grand cake showcasing the Filipino traditions is portrayed within its designs, showcasing different events, items and decors truly Filipino. See the Maskara, the bandaritas, the jeepneys and calesas, not to mention the lechon roasting on the side. It was truly a night to remember! One that is for the history books, for Hotel Jen is officially one year old! As the night settles in, we raise our glasses in unity, to celebrate what may be perhaps the start of so much more to come with Hotel Jen. 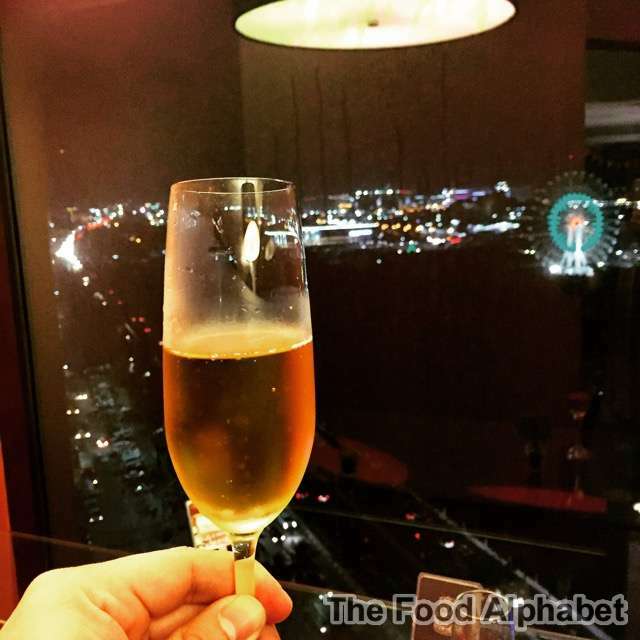 Cheers on your first anniversary and may we see many more Hotel Jen's open in the coming years. Hotel Jen Manila is located at 3001 Roxas Boulevard, Pasay City, Manila. You can reach them at +632-2-7958888 or email them at hjm@hoteljen.com for inquiries and reserations.